Mirenesse Lip Bomb in 2. This laquer is insanely red. Confession: I actually haven't been brave enough to wear it outside of the house, ha! Also, I'll be including one of these in my one year blog anniversary giveaway so check back in September! 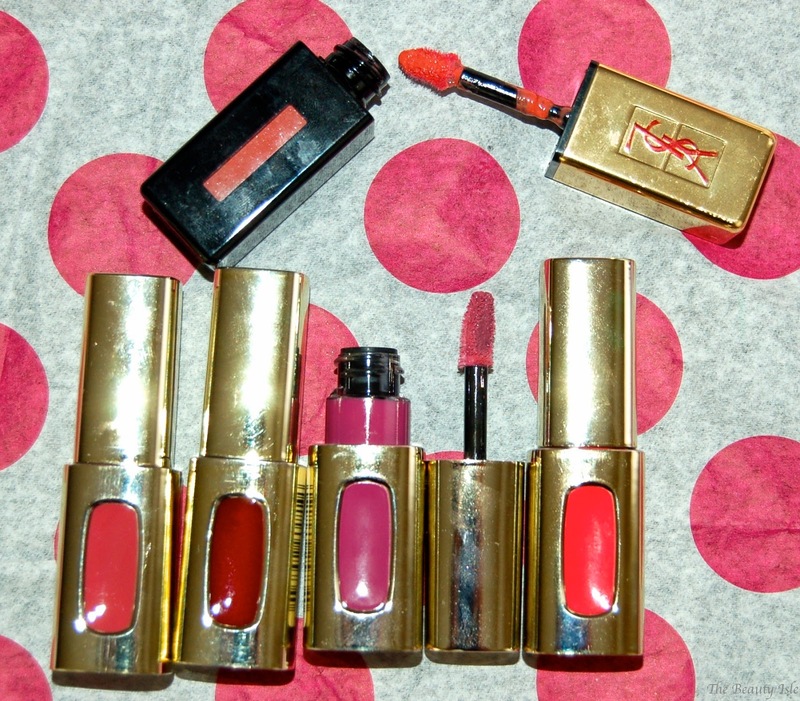 My fave luxury product is my YSL Glossy Stain. It truly stays on for hours and the color is vibrant and it's not drying for a stain. My fave drugstore lippie is the L'Oreal Colour Riche Extraordinaire. The color payoff is amazing and they feel soooo soft and creamy on my lips. Believe it or not, I only own 3 MAC lipsticks so this one was easy for me. 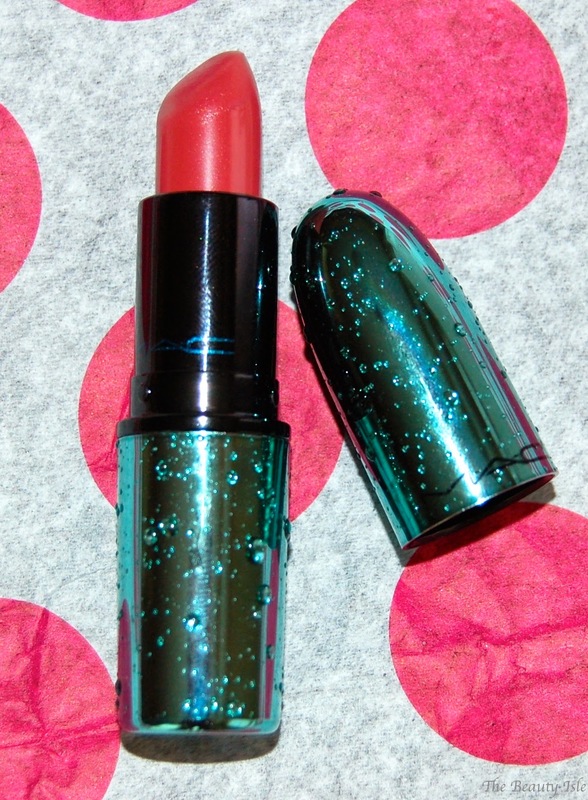 My fave of the 3 is Mystical from the Alluring Aquatic collection. Not only is the packaging gorgeous, but this is a perfect "my lips but better" color for me (it's more mauve colored in person). 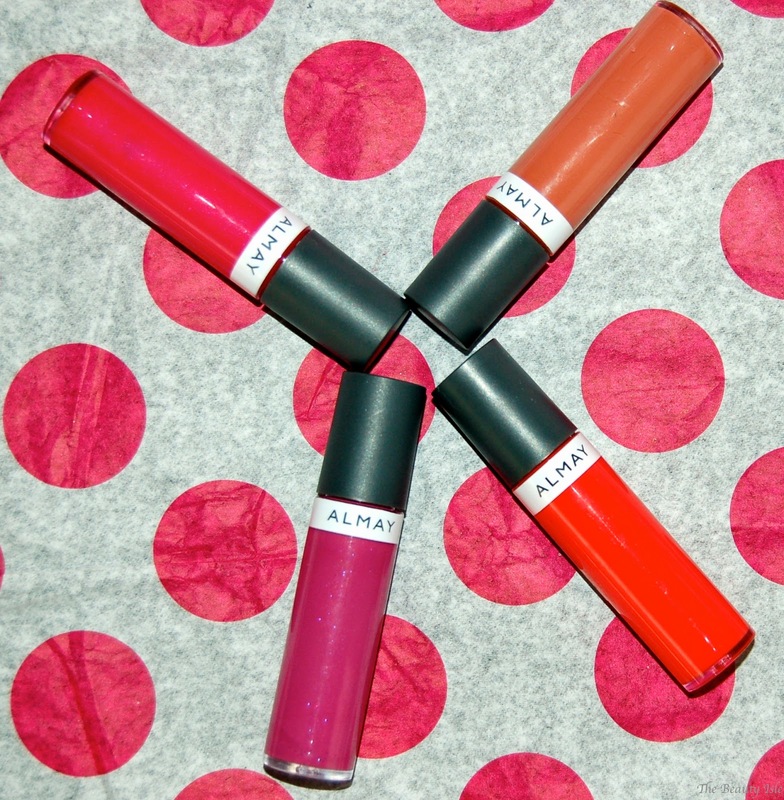 Almay Color + Care Liquid Lip Balm isn't that great in my opinion. The product itself feels ok on the lips but the color payoff isn't good at all. 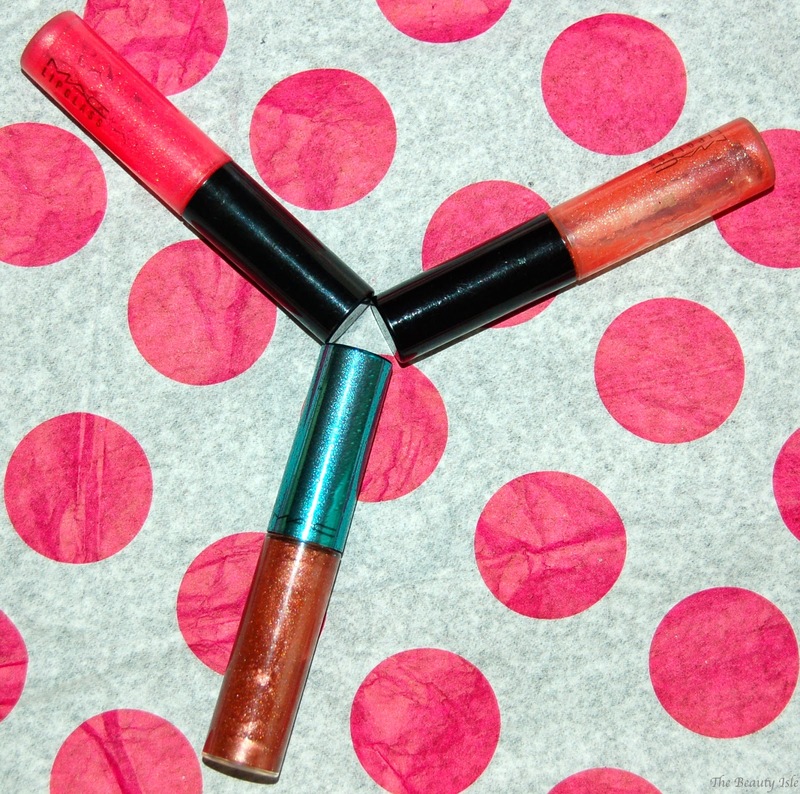 You need several swipes just to get a little color on your lips. 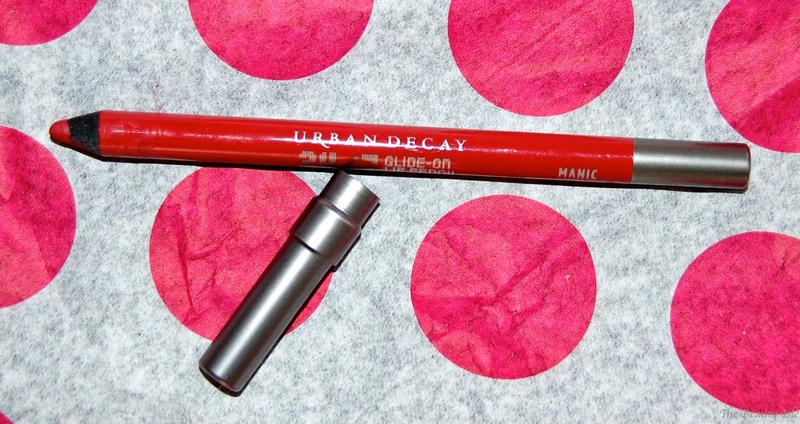 I only wear lip liner for a night out and the one I always reach for is my Urban Decay 24/7. 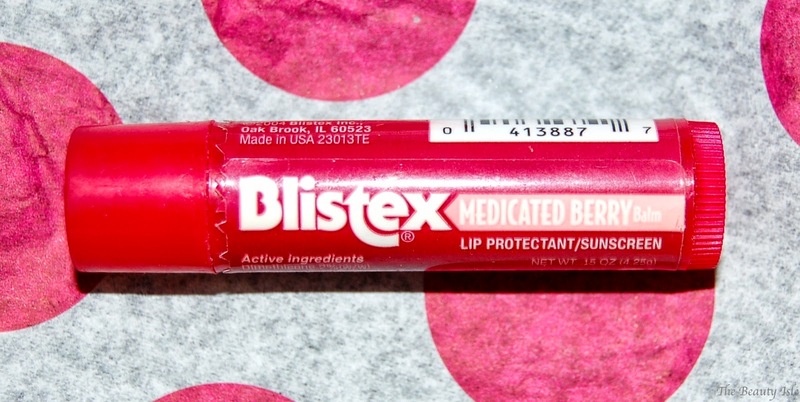 It just feels so soft on my lips and lasts a good amount of time. I'm still a huge lover of MAC Lipglasses. Yes, they are super sticky but they are also super shiny and long-lasting. Revlon Laquer Balms and Balm Stains are amazing! 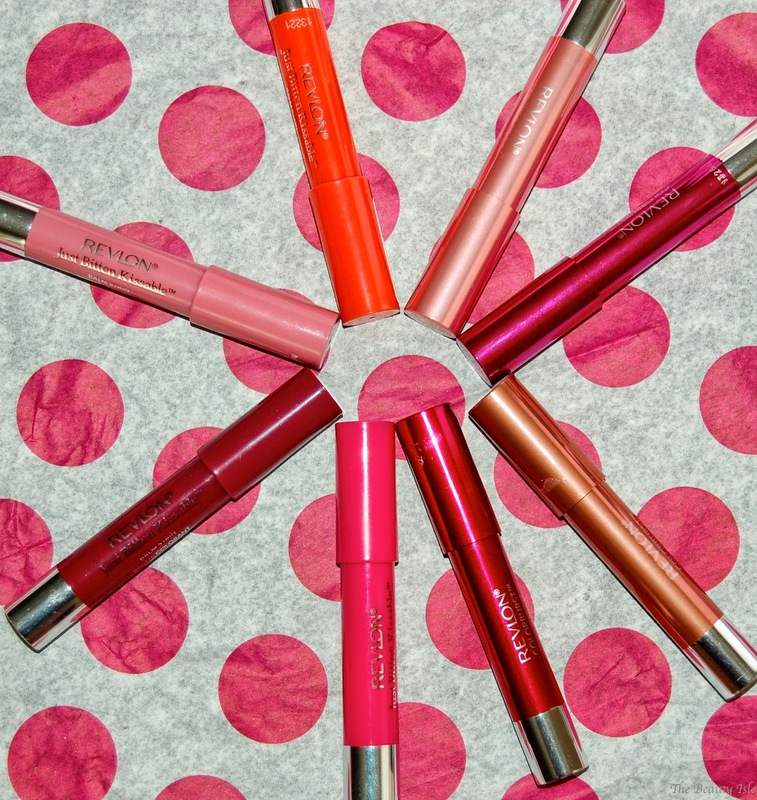 They are easy to apply chubby pencils and feel great on the lips. This was a fun post and I'd like to thank Sissi again for tagging me! I tag any of YOU, so if you post this tag let me know. I have reviews for most of the products I mentioned in this post so if you're curious about any of them be sure to click the links and read my thoughts.